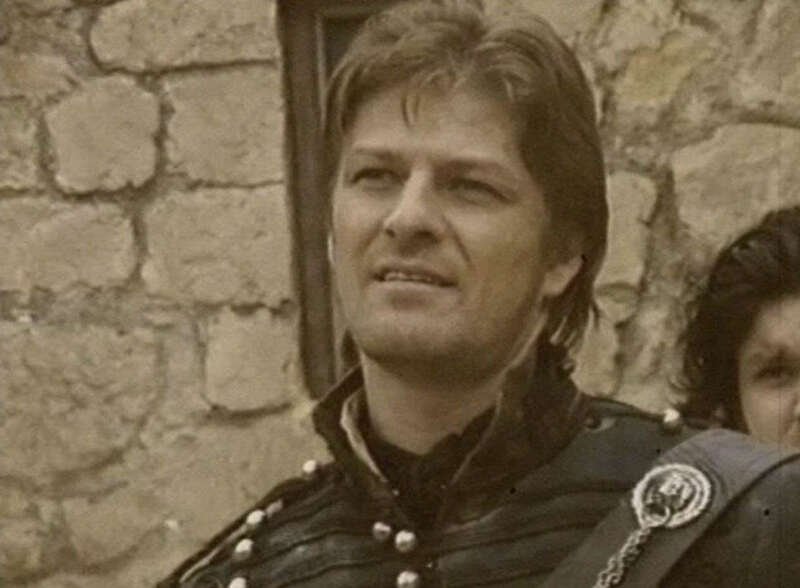 Sharpe. . HD Wallpaper and background images in the Sean maharage, maharagwe club tagged: sean bean boromir sharpe national treasure patriot games screencaps guys. This Sean maharage, maharagwe photo contains kijani beret, vikosi maalum, askari wasomi, askari wa wasomi wa green beret, vikosi maalumu, vita mavazi, mavazi ya vita, and rifleman. There might also be regimentals, mavazi kamili sare, full dress uniform, and kamili mavazi sare.